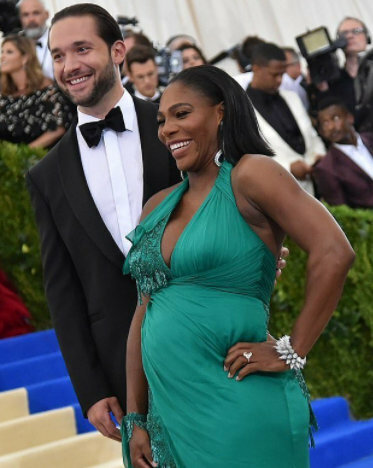 The award winning tennis pro and her fiance, Reddit co founder, Alexis Ohanian,welcomed a baby girl yesterday. The tennis star had previously revealed that being a mum made her feel like a real woman. This would be the first child for the couple.